This post was created in partnership with hydraSense®. Always read and follow the label. When I tell people that for me, four kids are easier than one, a look of utter confusion comes across their face. Recently I said this to a father of one, as he argued with his toddler, who refused to put on his hat and mittens on a very cold day. 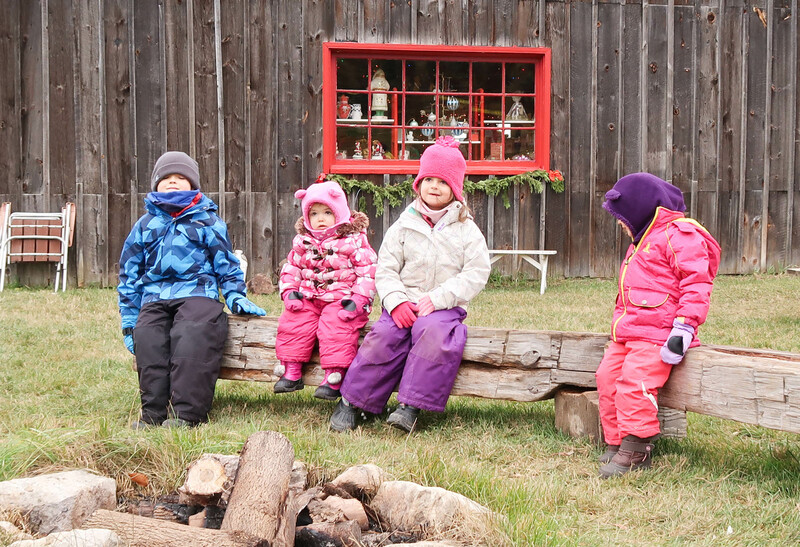 He watched as I herded my four kids into our toddlers’ daycare, each wearing their winter gear without complaining. “Yeah right!” He said with a look of disbelief on his face. It is true. It took me a long time to find my confidence as a parent. In fact, my husband and I each completely broke down within the first three days of becoming parents, and it was my mom who finally pulled us out of the darkness and helped us find our first bit of confidence as parents. 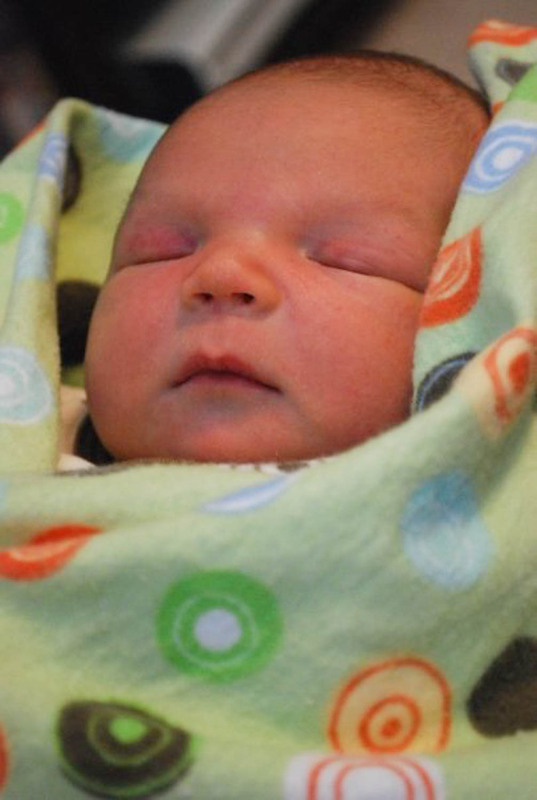 When Holden, (our first child) was born, he had a bit of fluid left over in his lungs. Because of this, almost every time we laid him down for those first few days, he would gag and cough a little, which to brand new parents was absolutely terrifying. Although the nurses kept reassuring us that this was normal and would pass, that all we had to do was put him up right and give him a little pat when he was coughing, we couldn’t get past the fear. 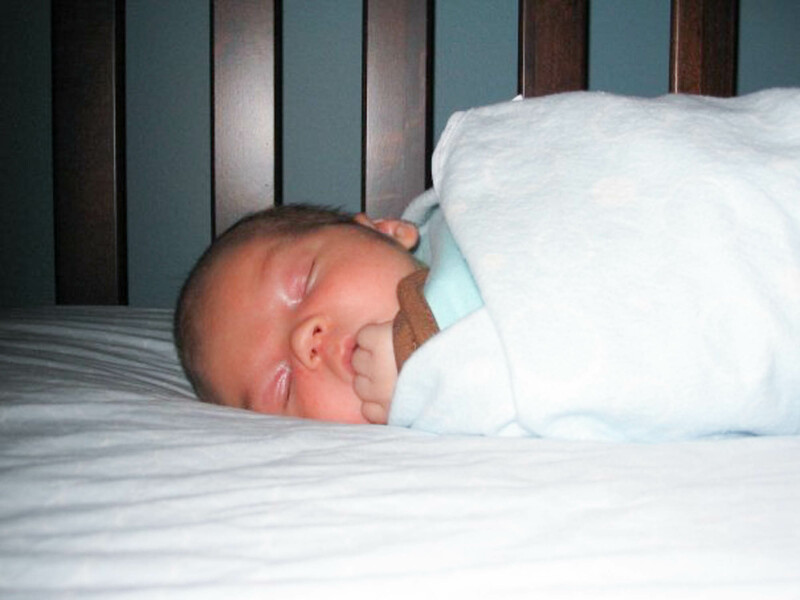 That first night in the hospital, while my husband Mike curled his very tall body into a foldout chair, trying to grab a little sleep, I laid awake, all night just staring at my baby. I was in love. This was a brand new kind of love I had never felt before, one that was a mix of awe and absolute devotion. This new self-sacrificing love, mixed with fear started to fester into an unreasonable mindset for both Mike and I… we agreed we would just stop sleeping and hold our new baby upright at night as long as we needed to. So, the second night was Mike’s turn. As I slept as much as I could between feedings, he sat on the couch and watched movies all night as our brand new son slept vertically. As the third night approached, we were unraveling. The adrenaline had worn off and the pain of breast-feeding had kicked in. Mike offered to take the night again. My mother, who was staying with us, watched with worry, and finally, after observing our unrealistic devotion and subsequent demise, thankfully decided to take over. Her plan: we go sleep and she would put Holden down as she slept on the floor beside his crib. This was the best gift we could have been given, a way to safely find our confidence as parents. The next morning we felt brand new. Holden had gagged a couple of times during the night, but worked it out himself as my mother looked-on trying not to interfere with him figuring it out himself. From this point on we found our rhythm, but as all new parents experience, every bump in the road was brand new and scary for us, whether it was teething, or our son’s first cold. But we found our way. We found parenting hacks, little tricks, learned his noises and products that we trusted and loved. As a result of our initial scare as parents, we found that when our son got sick, we would get particularly worried. 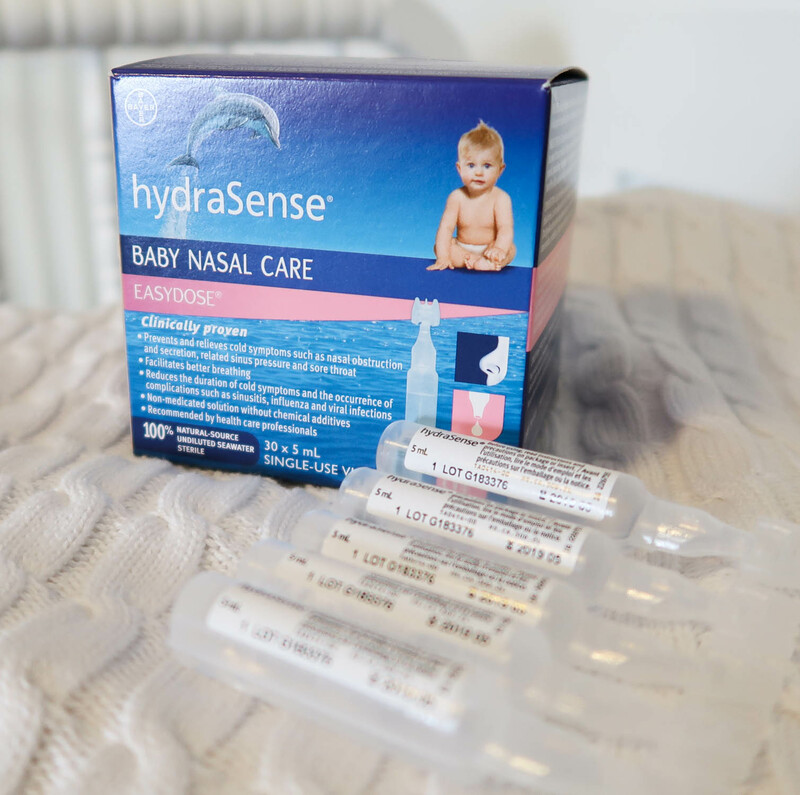 One product that we not only trusted, but has helped us gain even more confidence as parents is the line of hydraSense products that was our go-to, whenever any of our babies got a stuffy nose due to a cold. 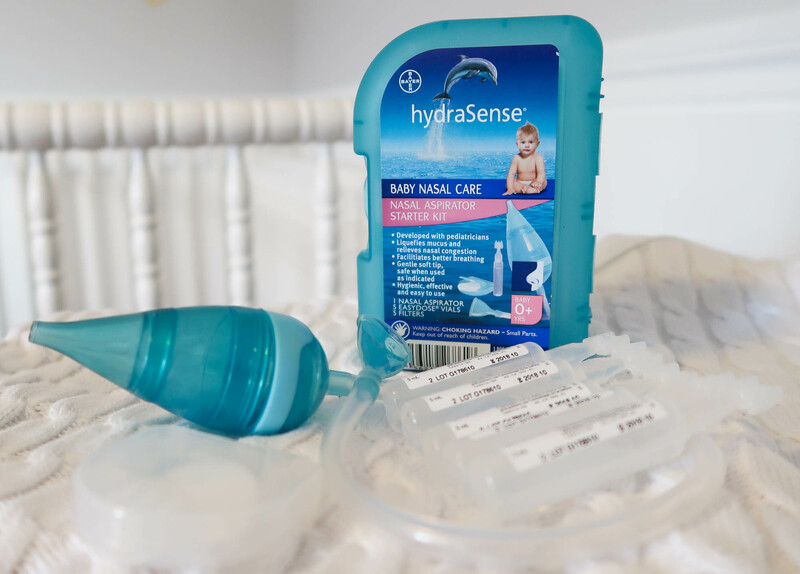 We have always found comfort knowing that hydraSense is a 100 percent natural source, simply being seawater. It’s free of any medications or preservatives and is the #1 nasal saline solution brand in Canada for children*. The Easydose® Vials are convenient when on the go with your little one. Just pop them into your diaper bag and pull out when your child is having trouble breathing because of dry or obstructed nasal passages due to a cold or allergies. 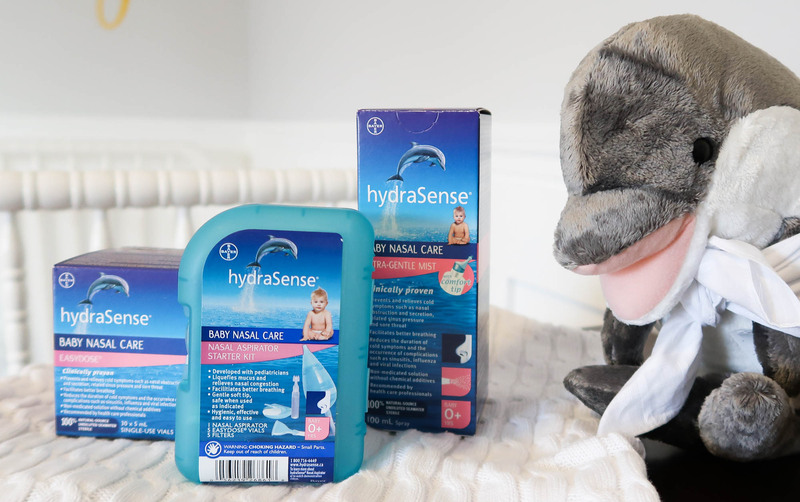 But I think my personal favourite hydraSense product that we still use today with our twin toddlers is the hydraSense® Ultra-Gentle Mist. 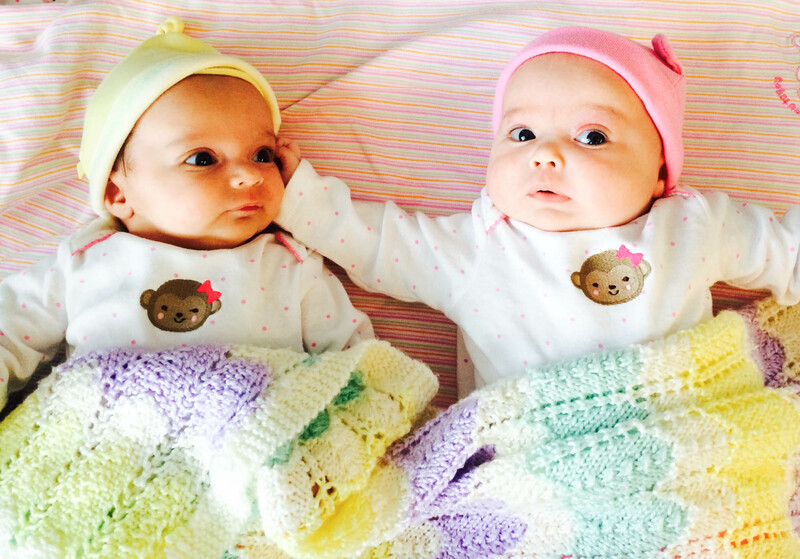 Everly, one of our twins has always been prone to nasal congestion. 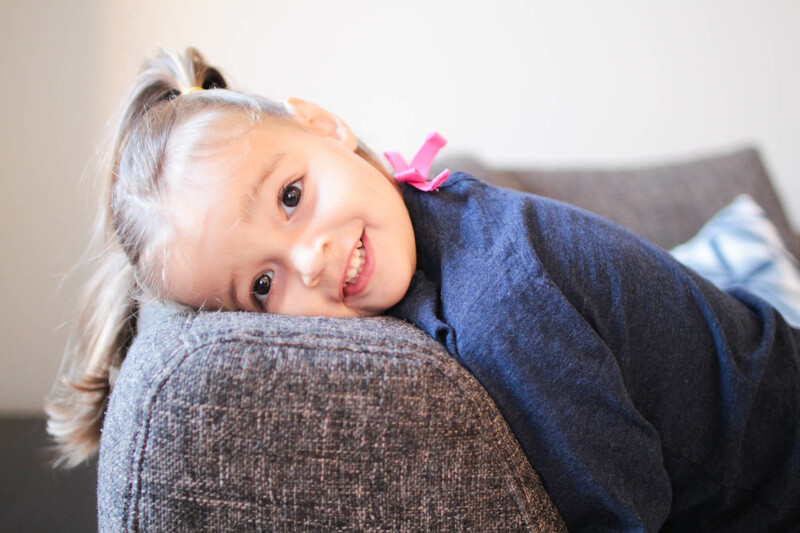 She has found relief from nasal spray, such as hydraSense® Ultra-Gentle Mist. 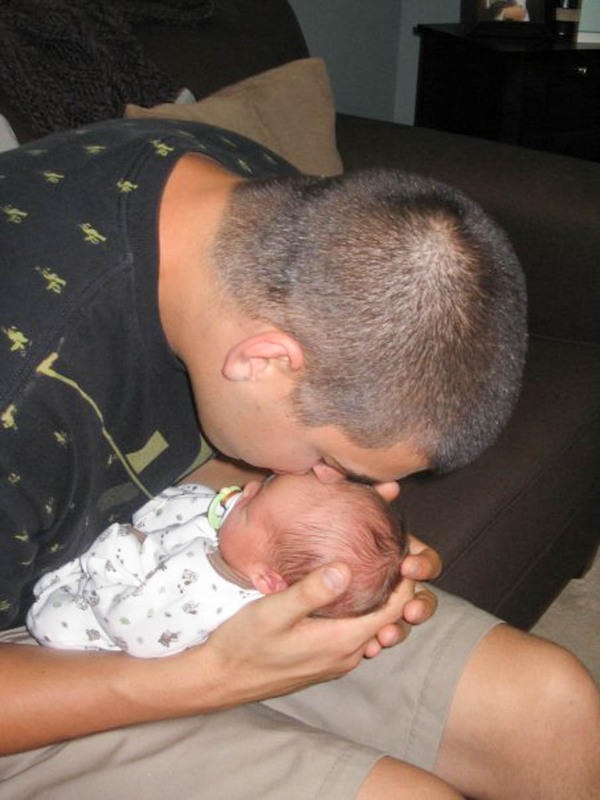 Those first few days as parents spent without sleep and full of fear are now over seven years ago. Finding your confidence not only takes time, but it takes support from loved ones, trial and error and figuring out what works best for your family while pushing out all of the noise. It gets easier, a lot easier. *Nielsen, National. 52 weeks ending Aug 20th, 2016. 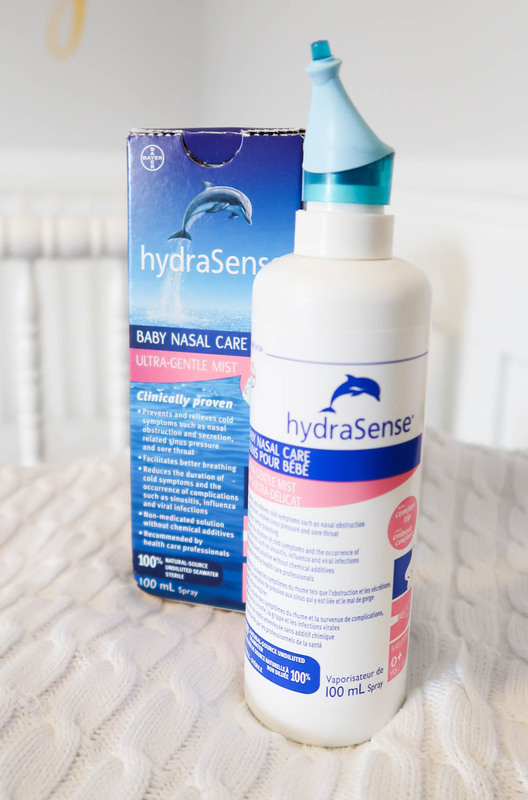 Based on combined sales of hydraSense Ultra-Gentle Mist, Easydose and Congestion Relief Kids. Disclosure: This post was sponsored by hydraSense®. While compensation was provided, most of the opinions expressed herein are those of the author and are not necessarily indicative of the opinions of hydraSense®. Your comment about having 4 is easier than 1 is really interesting! I just read an article a few weeks ago that once you pass the 3 kid Mark, your brain just can’t keep up the same way it would with 1,2, even 3 kids and it learns to let go of little things that normally we would stress about. The article went on to say that having 4 also impacts the children’s behavior as they learn quickly that being the center of attention is fleeting. So maybe 4 is the magic number? We have two kids of our own and are looking to add in another one or two in the near future :). Great article, thanks for sharing.